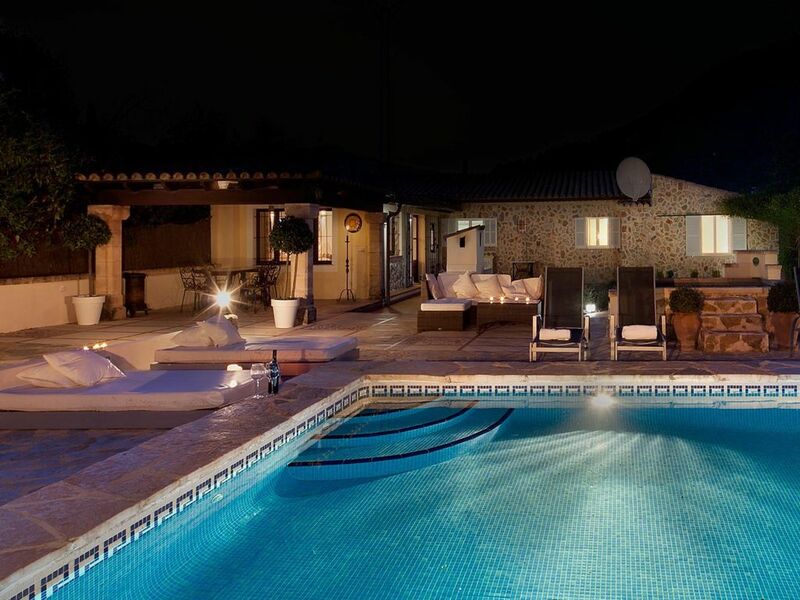 4 Bedroom, 4 Bathroom Villa with Sea View and a Private Heated Swimming Pool , Air Conditioning, WiFi, near Golf, Sleeps a maximum of 8 people. 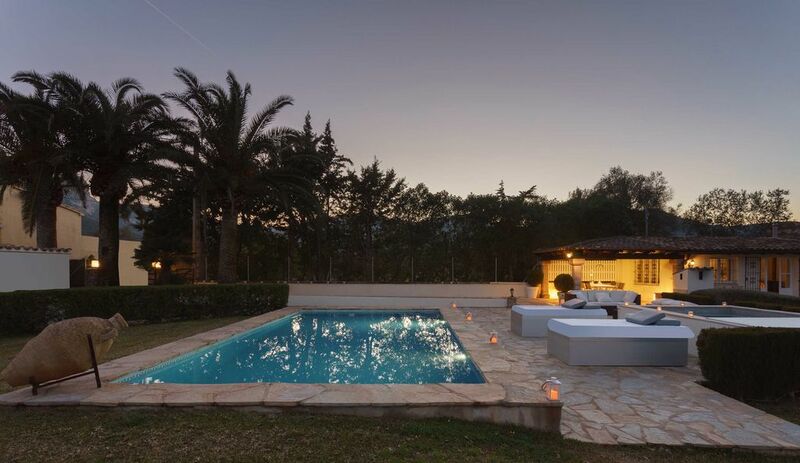 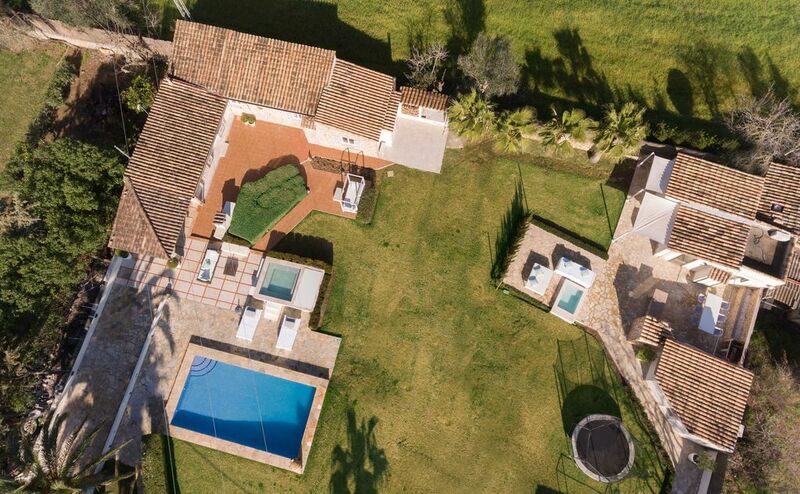 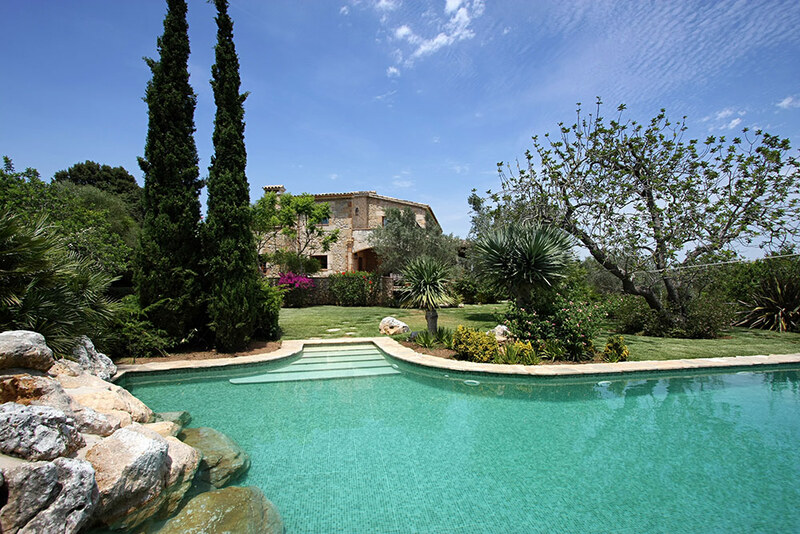 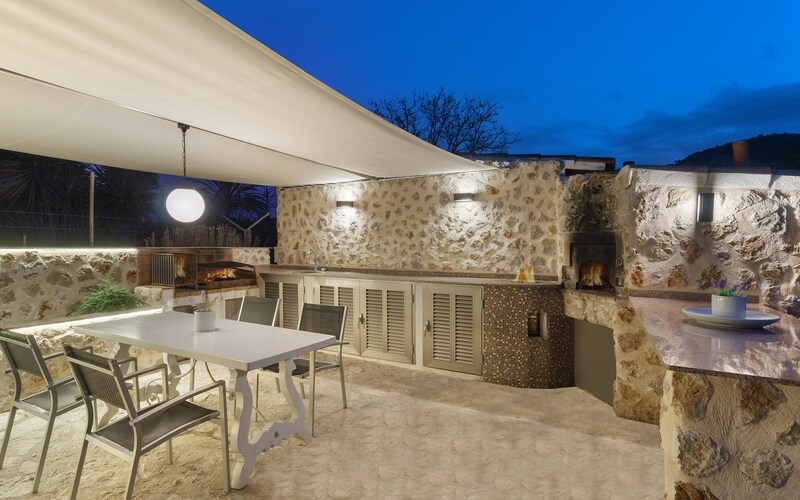 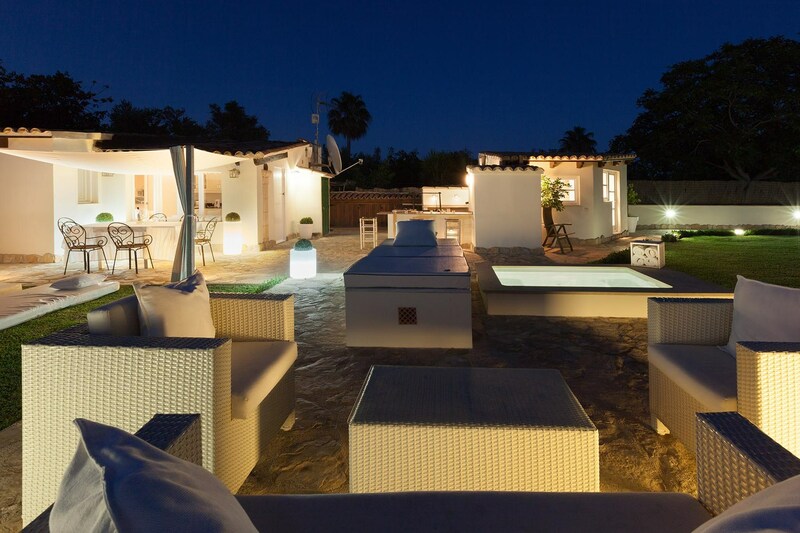 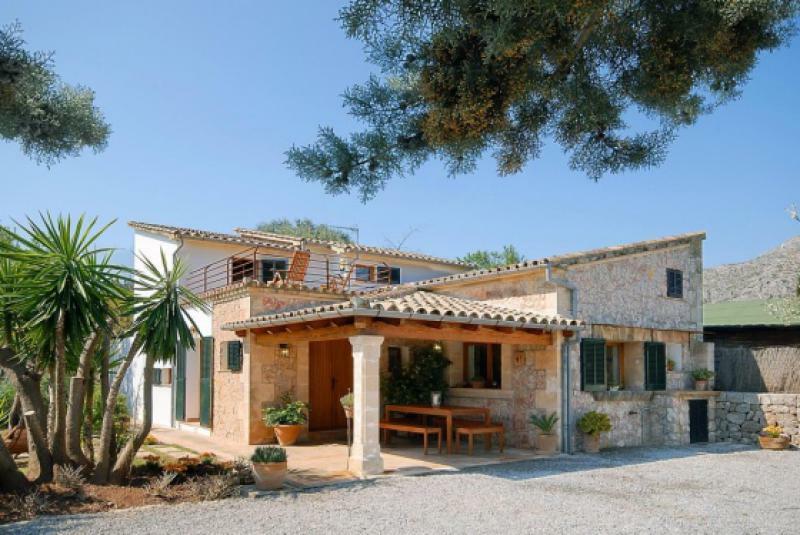 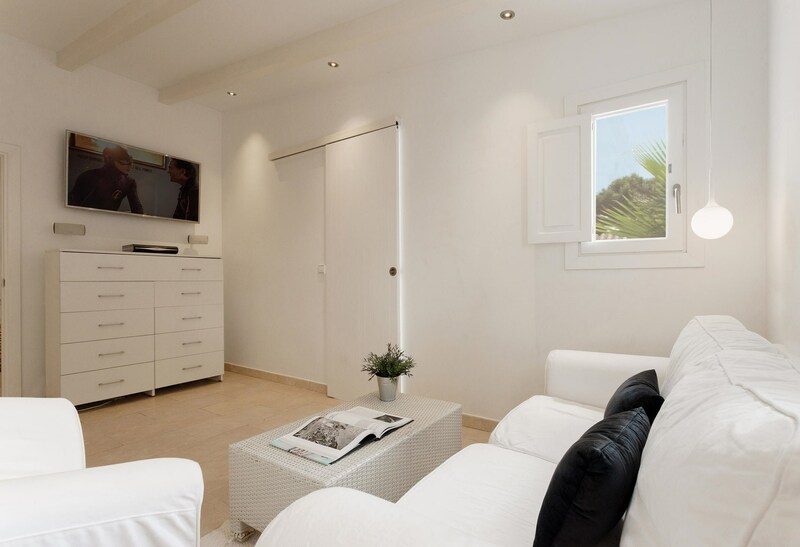 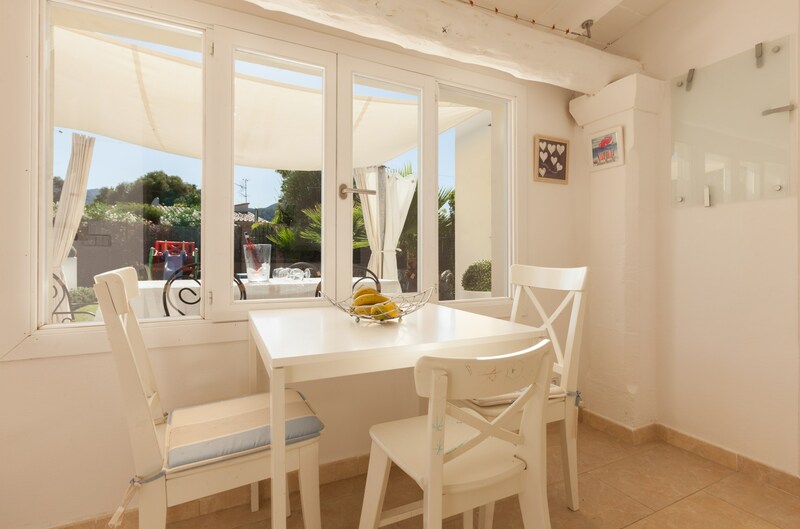 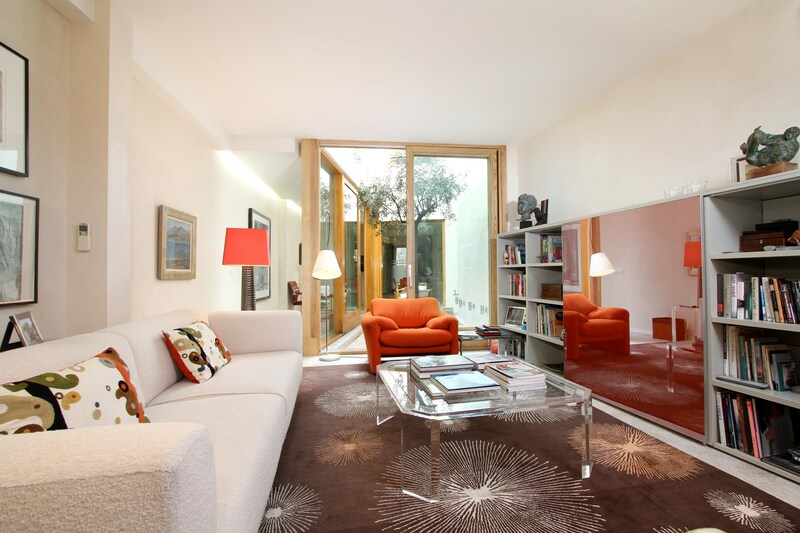 Can Colom provides a fantastic base from where to explore the picturesque north of Mallorca.Ideally suited for one large family group, two families or four couples. 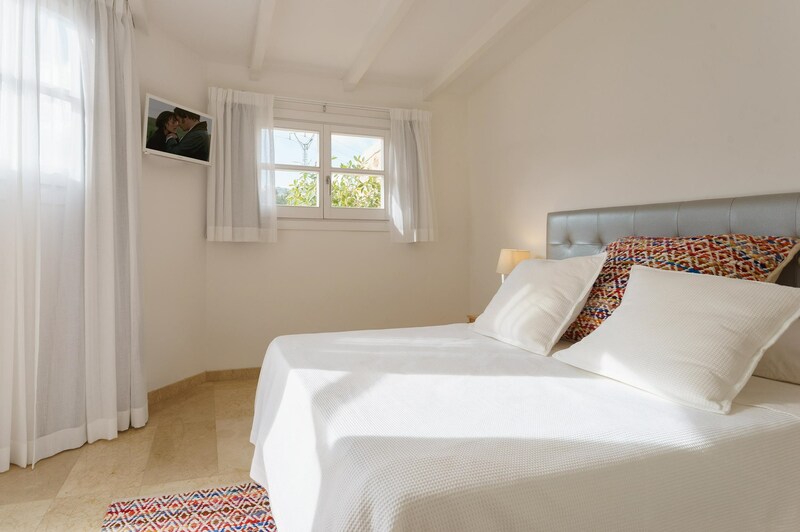 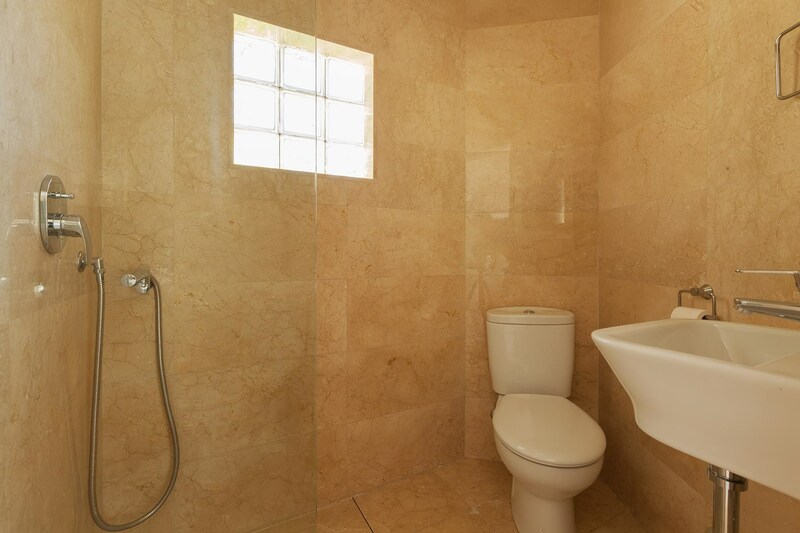 Can Colom offers guests an opportunity to relax in beautiful surroundings and enjoy a holiday together but with a sense of independence which has been cleverly created by the owner . 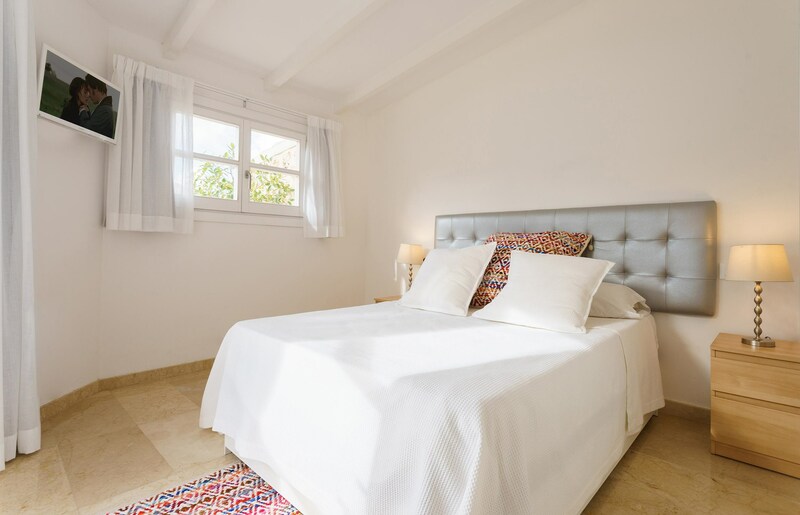 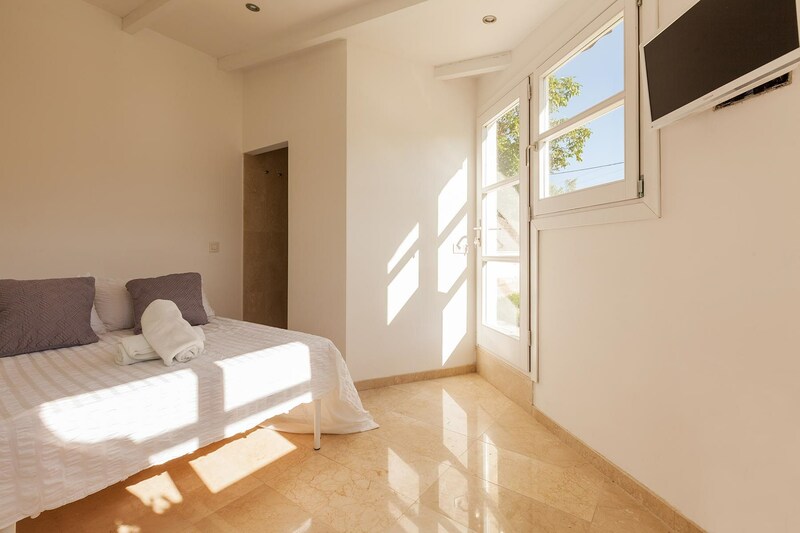 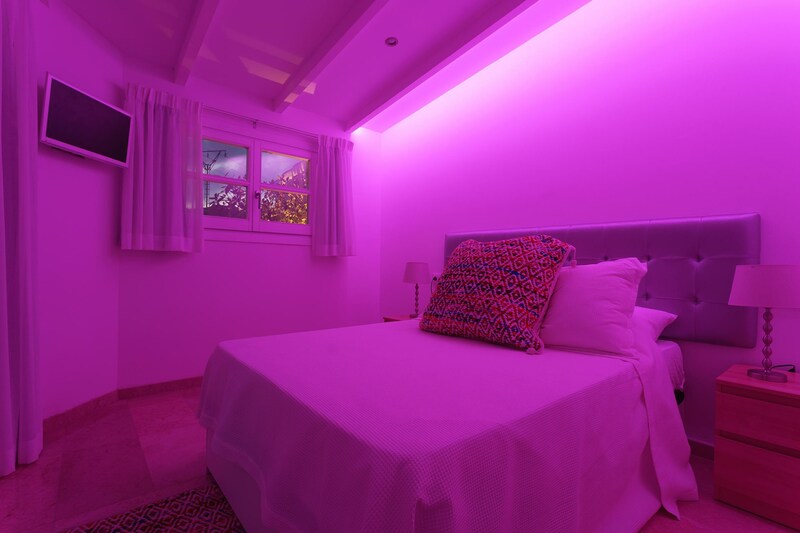 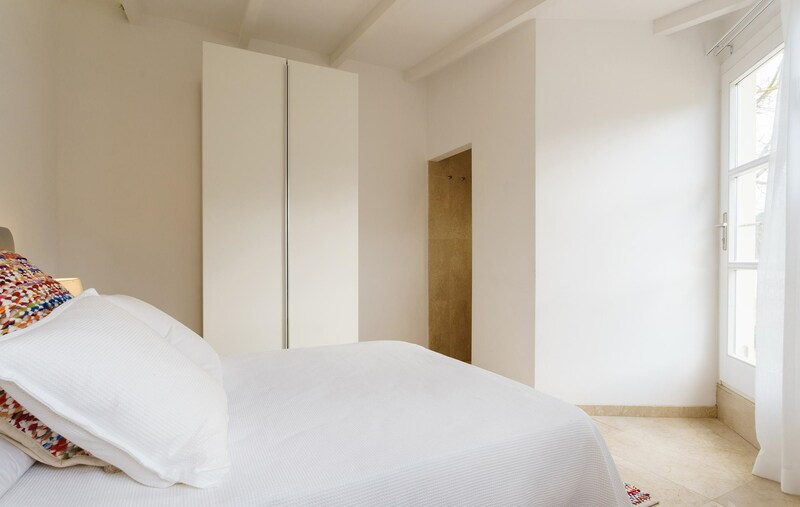 The main house at Can Colom offers a master bedroom with large double bed and an ensuite ,a twin bedroom, bathroom, kitchen and lounge. 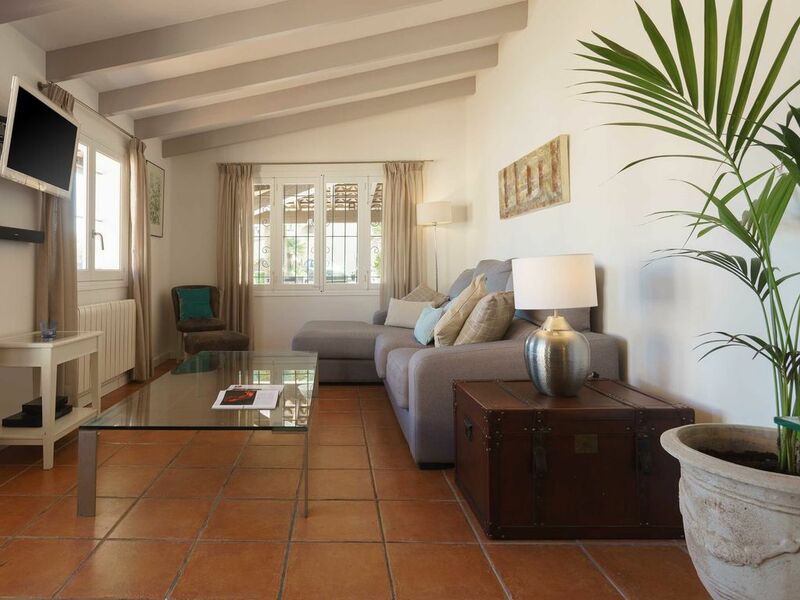 All items have been considered in preparing the villa for modern day living including wifi, flatscreen TVs and Bose sound systems. 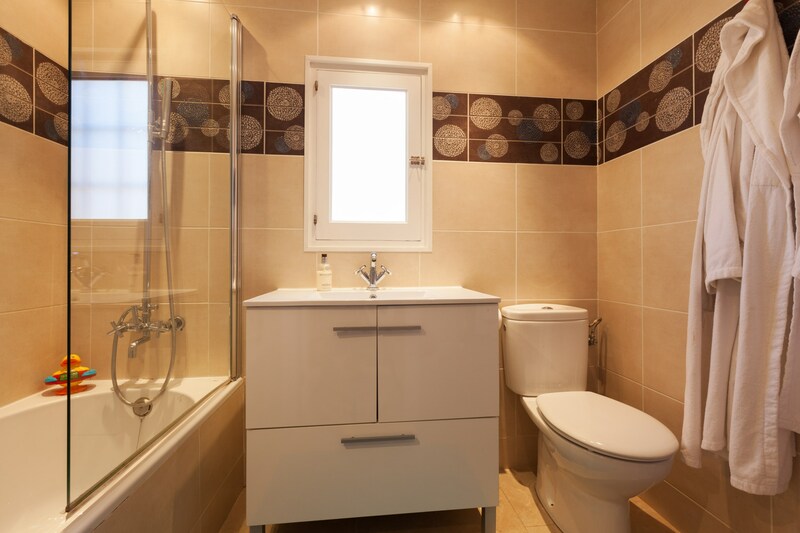 Our cottage offers a large double bedroom with shared toilet facilities.The adjoining room can be interconnected for families with younger children or used independently for total privacy.The spacious twin bedded room has a flatscreen .The Garden room has a double bed with walk in wet-room, flatscreen TV and "mood" lighting. 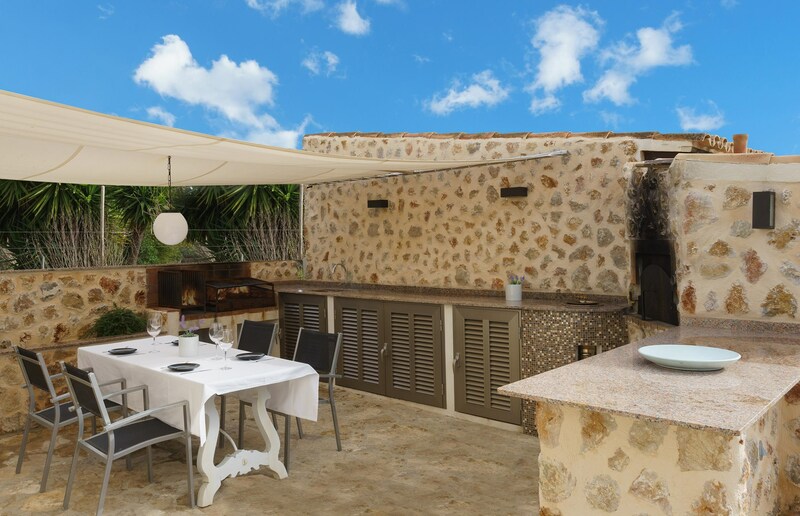 The cottage boasts an fully equipped outdoor kitchen where our guests may BBQ, prepare pizza in our wood fired oven or even cook chicken tandoori in our specially imported tandoor.The cottage terrace has a plunge pool which is fantastic for dipping in and out of or star gazing late at night. 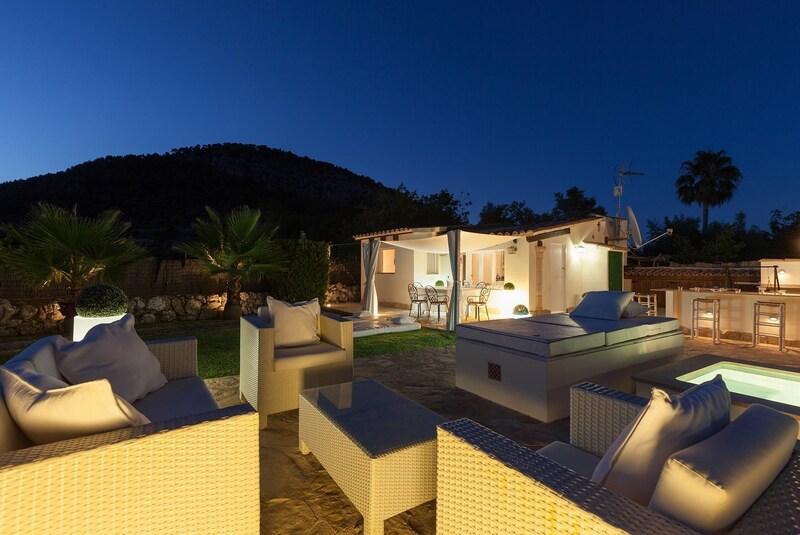 Located one minutes drive to Pollensa, ten minutes gets you to the turquoise waters of Cala san Vicente and 15 minutes to the resort of Port Pollensa.Your base is very central to a wide range of local activity.